Mazel tov to Rabbi Stern and all the honorees! With much Hakaras Hatov! 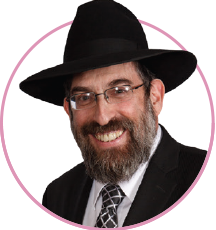 From "Spellcheck," with tremendous hakoras hatov to Rabbi Stern for the lifetime lessons learned in the classroom and the Wednesday night phone shiurim. Mazel Tov to our honorees. Special Mazel Tov to Rabbi Stern our 11th grade Navi teacher and 12th grade Chumash teacher. Thank you Rabbi Stern for having such a השפעה during my high school years. 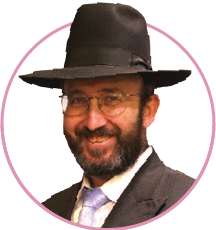 please add to class ad - With much hakoras hatov to Rabbi Stern for all that he has done and continues to do!! Thank you Rabbi Stern for all that you taught us! Wishing Rabbi Stern good health and continue to inspire the students for many years! 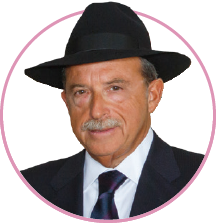 In honor of Rabbi Stern. Please add to the 1989 class ad. From Reizy (Becher) Weingarten & Ronit (Lazar) Biderman. Thank you. Thank you Rabbi Stern for everything! Thank you, Rabbi Stern, for your timeless teachings and שמחת החיים! I have wonderful memories of your class. With profound gratitude to Rabbi Stern. With Hakaras Hatov to Rabbi Stern for all his advice and hadracha and with gratitude to the yeshiva. 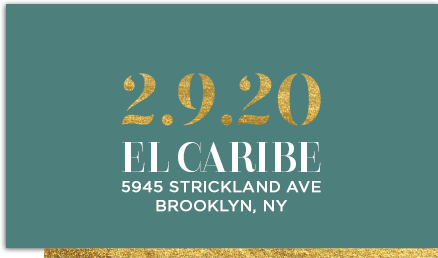 Reservations are $300.00 each. A full page or more entitles you to two dinner reservations. I am parent of the school. I already paid for my reservations via tuition. Text can also be submitted via email to dinner@bloppy.org. 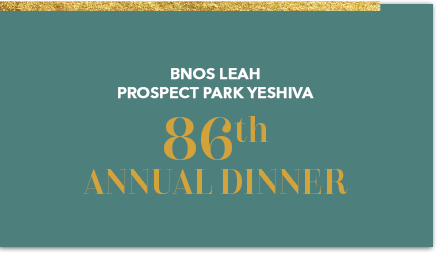 Bnos Leah Prospect Park Yeshiva is a non-profit 501c3 organization.